I heard this track in President Bongo set in the end of July at our Amber Muse’s Das Boot party. 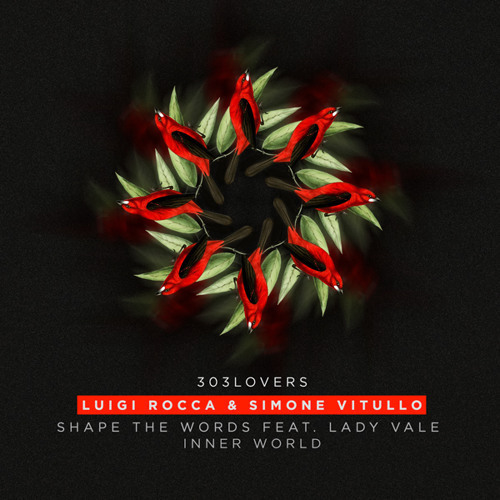 This tracks comes from Italy’s Luigi Rocca and Simone Vitullo. “Inner World” is full of old-school progressive mood, but it fits good any modern minimal set. Pure groover!